Please see the Championship Page for the Official BUSA Qualifiers Results. Team Captains should note requirements for completion of entries to playoffs and finals. The top four teams from each qualifier will be invited to sail at the finals in April. Those teams placed 5th, 6th & 7th from each qaulifier will be invited to Play-Offs in March. More information about the event is available on the BUSA Event Webpage. Please visit BUCS for more information on University and College Sport. The scheduling and results service has been provided by kSail. The Team Racing results and scheduling system has been developed by Keith Sammons and Jo Lucas. 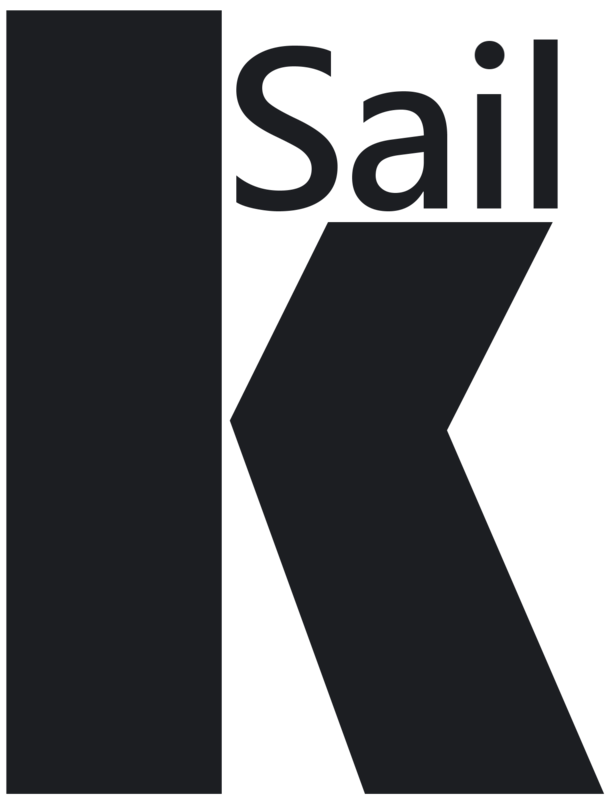 For more information please visit www.ksail.co.uk.